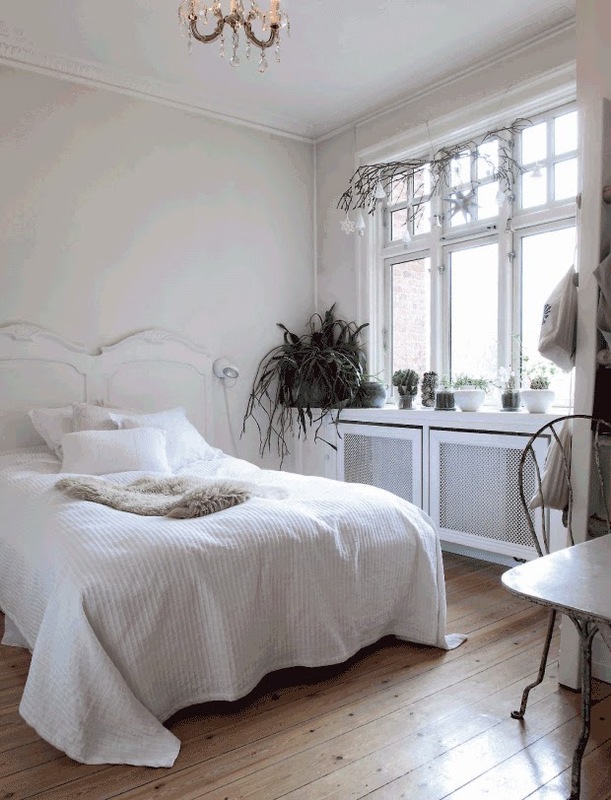 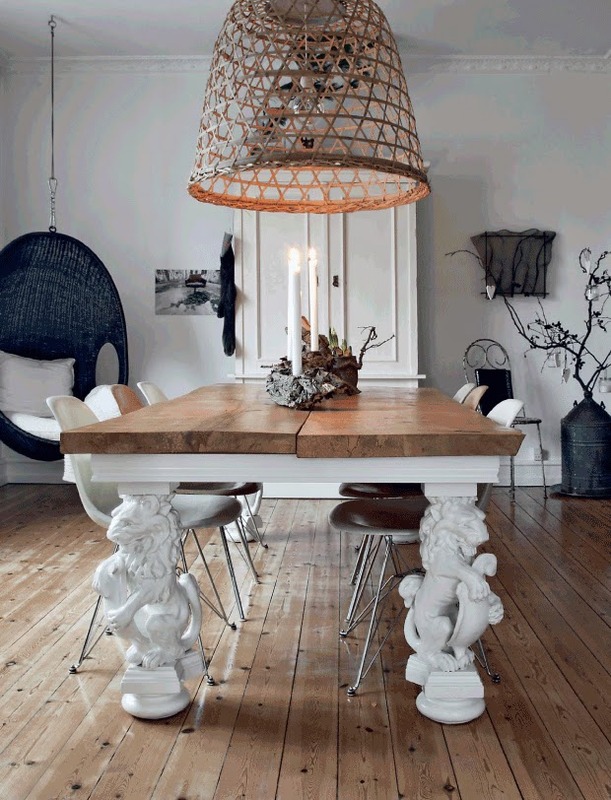 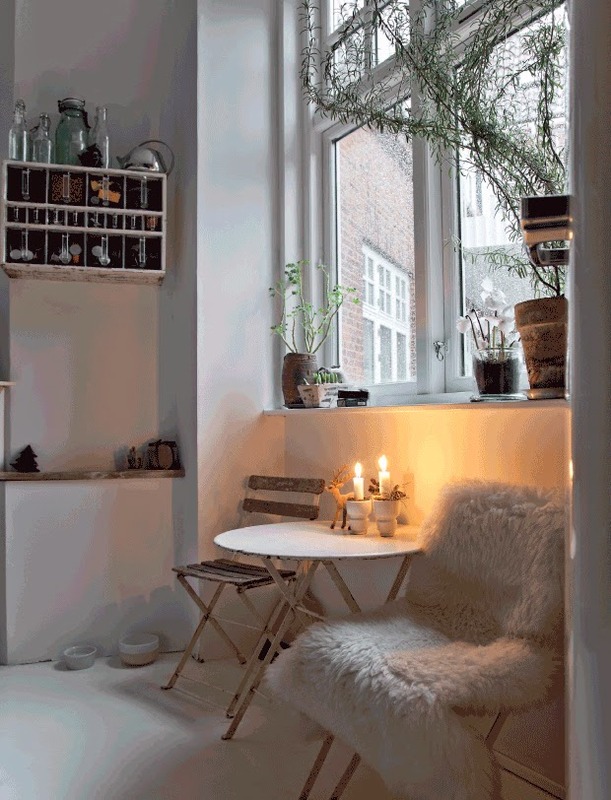 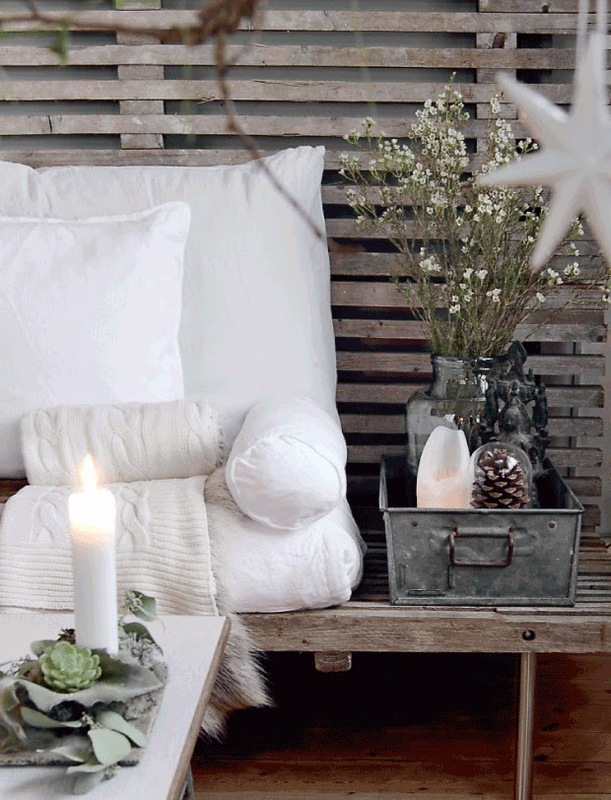 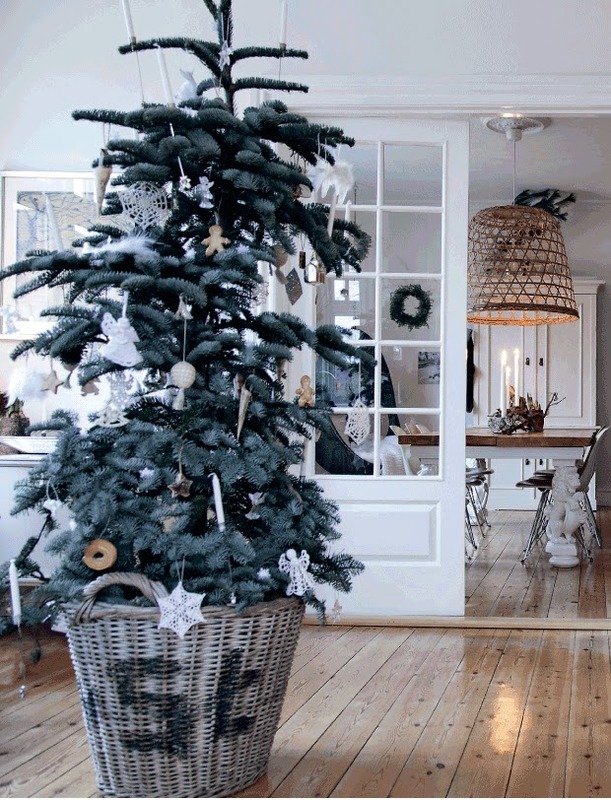 Home of the floral designer Camilla Thomsen is full of natural charm and rustic beauty. 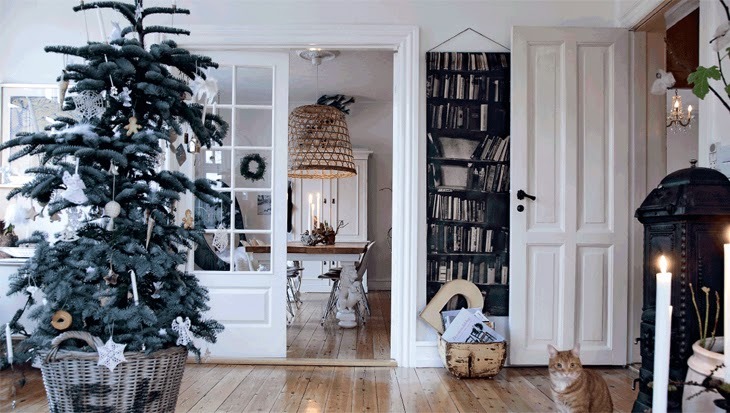 Her Christmas decor is very decent and fits well into style of the house. 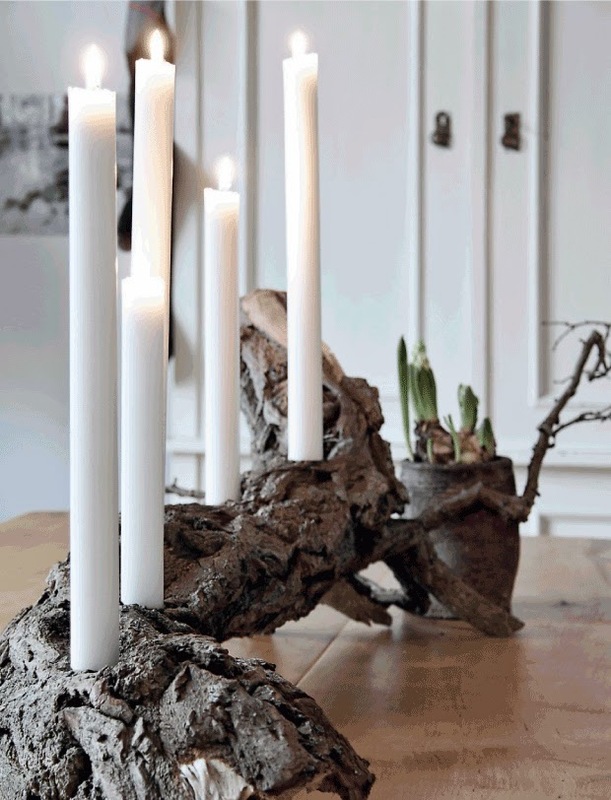 Candle holder from old wood, handmade tree decorations, not any rich colors, just natural tones forming the feeling of calmness and purity. 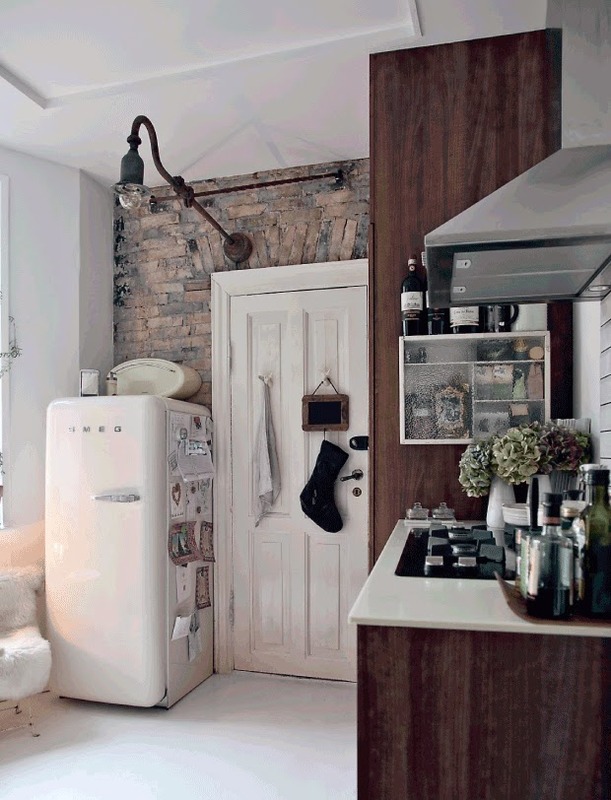 I really like how the kitchen looks here, with the naked old bricks and rich use of wood, very nice country like feeling.